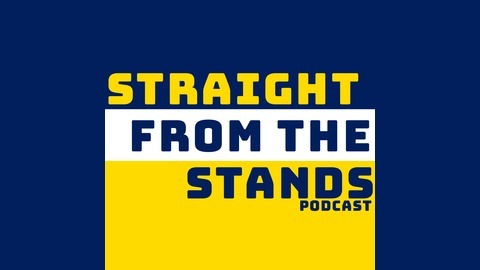 An unapologetic LA Galaxy Podcast. The Tailgate is here! Where the SFTS crew get you hyped and ready for our LA Galaxy matches. In this Tailgate episode, we preview Friday night’s match v Houston Dynamo here at DHSP at 8:00 PM PST. We provide our assessment on a Houston Dynamo team who are still unbeaten to start the season. Plus, our expectations on what we will see from our LA Galaxy on the pitch and final score predictions. 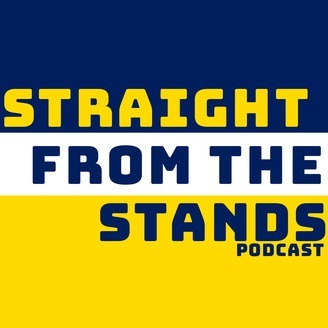 The post The Tailgate EP6 – LA Galaxy vs Houston Dynamo appeared first on Straight from the Stands.